It’s incandescent. It’s luminescent. It’s New York Nights, Bond No. 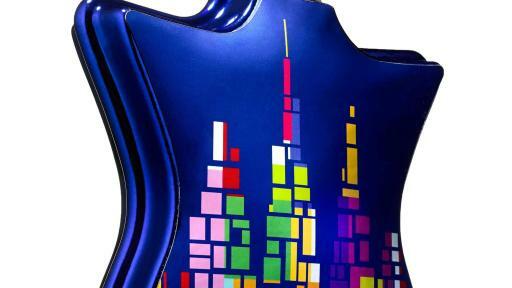 9’s celebration of Manhattan’s evening skyline, ablaze with a riot of colors. New York (September 20, 2017) We humans are creatures drawn to light. We are also drawn to enticing scents. The two join up at last in Bond No. 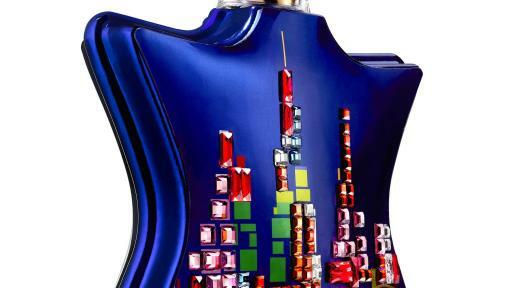 9’s latest eau de parfum--New York Nights, which celebrates the infusions of colorful lights that are routinely switched on atop a growing number of Manhattan’s skyscrapers every evening. Some of these lights are shimmering incandescents; others are the same now-ubiquitous but still otherworldly luminescent LEDs that glow at us from our computer and smart phone screens. It started with the Empire State and Chrysler Buildings powering on their celebratory beams every nightfall. After all, how better to illuminate their Art Deco spires? Why this rainbow of dancing lights? The answer is simple: We New Yorkers work hard during the day. And then, by way of reward, we celebrate just as hard at night. So it’s only natural that the iconic skyscrapers gracing the city that never sleeps decided to join in and dress up in their most vivid colors, punctuating the nighttime sky with a riot of colors. 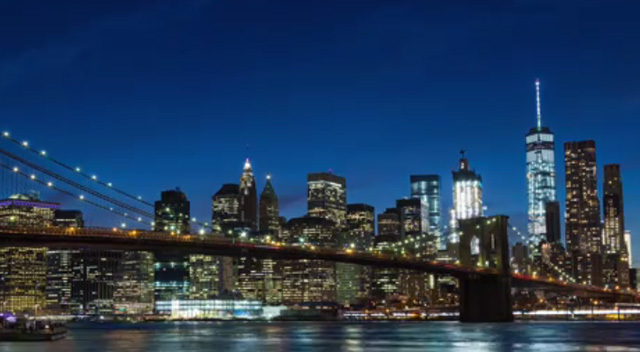 This after-dark skyline was the inspiration for New York Nights, the eau de parfum, which infiltrates the air with similar elation. 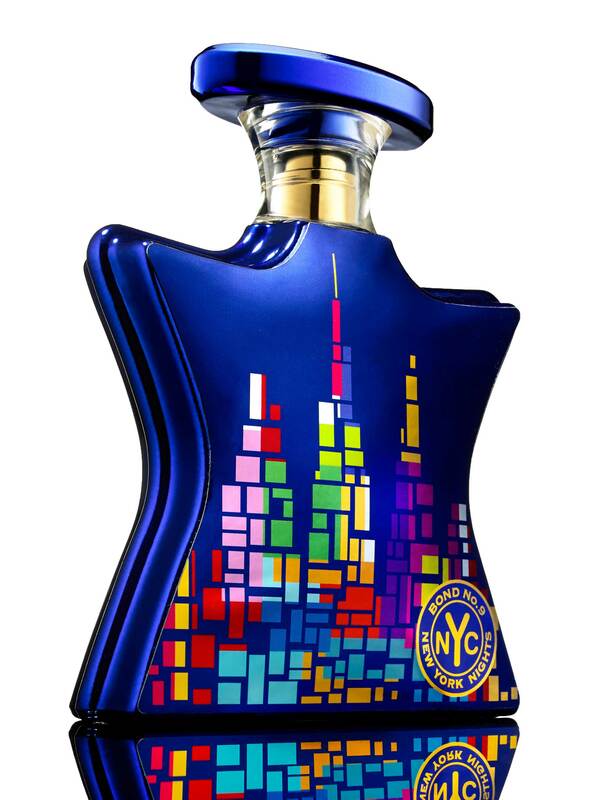 A broad-spectrum female urban gourmand, it perfectly captures the undulating glow of New York’s after-dark skyline glow. Its topnotes are unabashedly romantic and floral--jasmine and gardenia. Then come the warm, seductive heart notes--patchouli and sandalwood, enlivened with a clean floral marine accord. And with the lingering base comes the kicker: coffee infused with caramel, racing the heart and punctuating the New York night. So beautifully structured is this scent that minutes later it leaves in its wake an unexpectedly intriguing creamy-floral trail that’s as light as air. 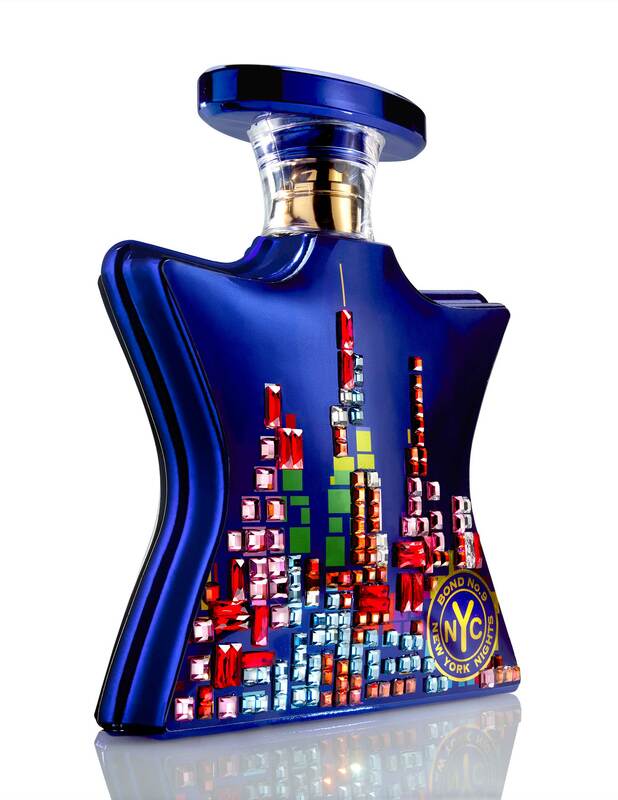 Both sides of the New York Nights bottle display a stylized adaptation of the city after dark. Against a gleaming late-night royal blue background. 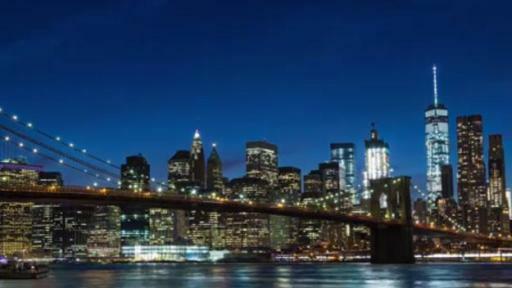 New York Nights debuts September 15, 2017. For press requests, please contact 646.284.9013 or publicrelations@bondno9.com.